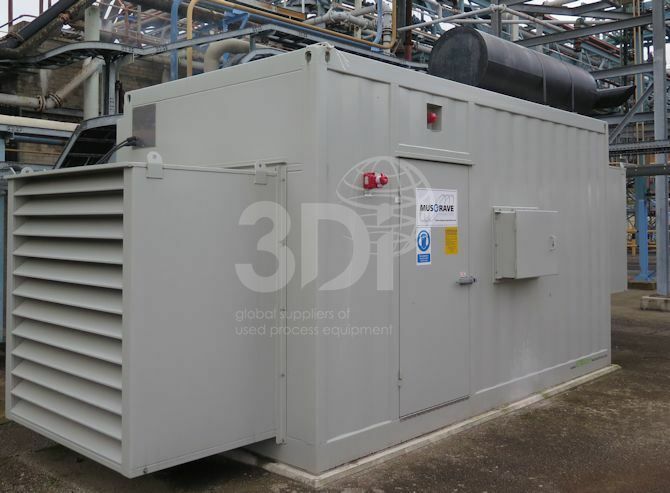 Used 630 KVA / 504 Kw Diesel Generator, manufactured by Musgrave Generators Ltd, 2015. Type: P630/AMF/AC. 1500rpm, 50hz, 3ph, 400v, 0.8PF. 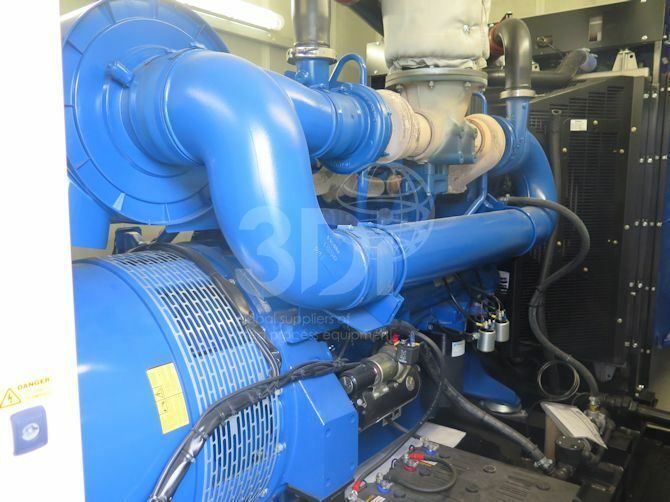 Operating with a Meccalte ECO40-2L/4 alternator and fitted with a Perkins 2806-E18TAG2 diesel engine. 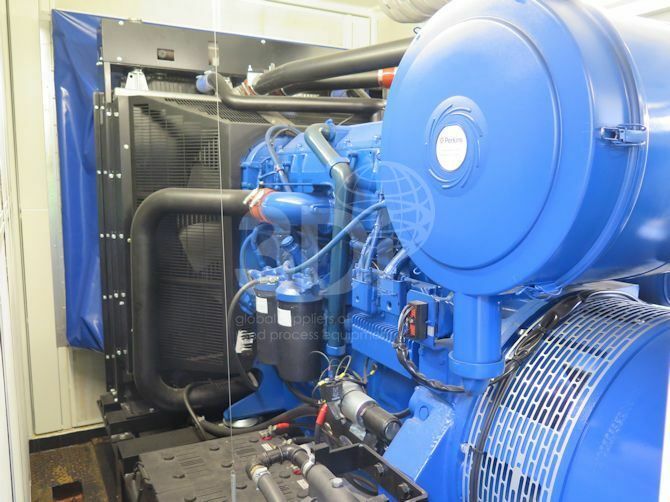 This diesel generator is mounted in an acoustic container. This set is in as new condition with only a few hrs running time.